Director Mila Turajlic interviews her mother, Srbijanka, about life in Yugoslavia and Serbia from before the communist revolution to the present day. It is a haunting, unexpected and complex portrait of the country currently best thought of as a place where war crimes were committed and crime boss live. Revealing the life of a dissident and her family it is slice of life that the majority of people in america are not really familiar with. At the same time as hard as life was, there is also a sense of disconnect in that it seems that she was always slightly above the fray as if in an upper middle class existence. There is a split nature to the tale that makes the film intrigue but not always wholly satisfying as if there were more to the story like the lives on the other side of the locked doors of her apartment. 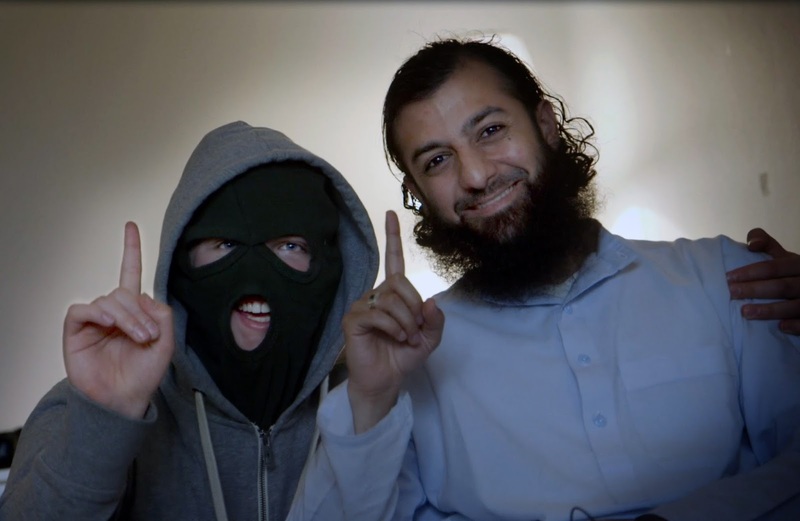 Portrait of Ubaydullah Hussain a Norwegian Islamist who was helping people to to go to the Middle East and join ISIS. This is a frequently chilling portrait of a man and his mission to spread the violence of ISIS across the globe. While on some level the film is exactly what we expect from the story, it is still disturbing to see how Hussain goes about spreading his ideas and getting people to sign up to go fight. 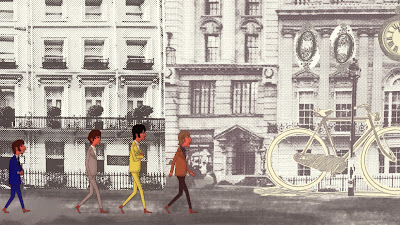 This is an unauthorized look at the life and times of Apple, the multimedia company set up by the Beatles as told by former employees. This is a good but not entirely satisfying look at yet another aspect of Beatlemania. While the film is at times great because it has a ton of great stories, it still slightly disappoints because the the lack of authorization reduces the use of photos art and music. There is a sense that something is missing. Its worth a look, especially for Beatles fans, but I doubt you'll ever give it more than the one.